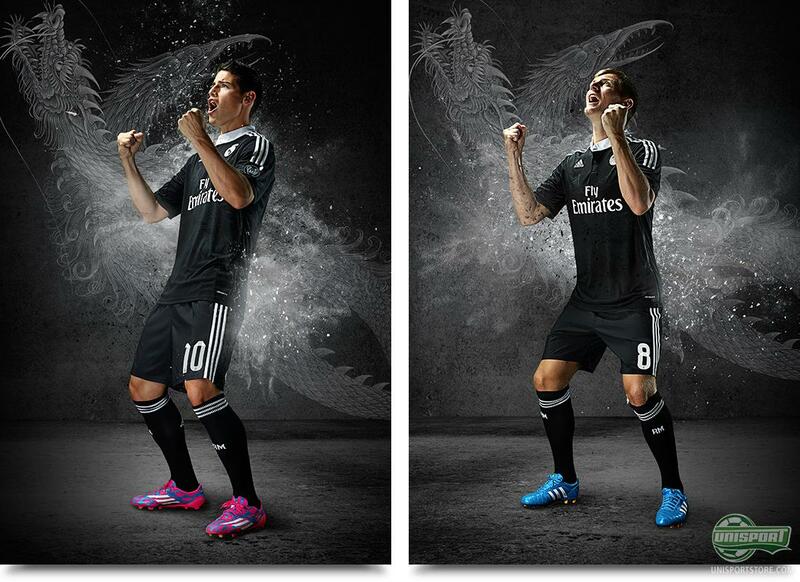 This season Real Madrid and adidas have brought new elements to the king clubs new kits. The untraditional pink colour has come into play on both the home- and away-shirt. This is however not where the untraditional tendencies end. 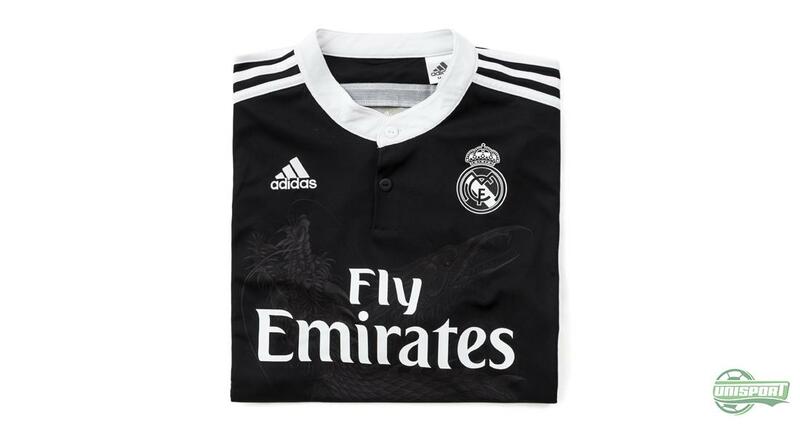 The defending Champions League champions have just presented their third shirt and just in case you think your eyes may be deceiving you – there are two dragons on the stomach. Real Madrid have always been a club that have strived to go their own ways and this year it is particularly apparent in their choice of kits. Adidas have launched the shirts with the campaign motto #WearItOrFearIt. And what could be more fearsome than a new third shirt, emblazoned with two dragons on the front. Wear it or fear it. 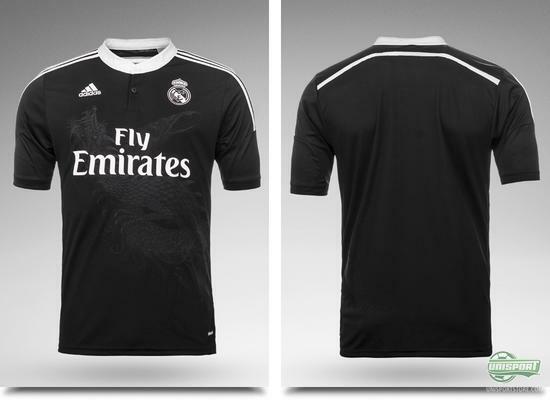 Find Real Madrid’s new third shirt here – just €78. The alternative look is the work of world famous designer Yohji Yamamoto. If you think the name sounds familiar, then you’re not mistaken. The collaboration between Yamamoto and adidas goes several years back and has before brought with it a number of iconic designs for adidas’ F50 Adizero. Now the services of the esteemed Japanese designer have been put to great use, when designing the current champions of Europe’s new third-shirt. For Yamamoto focus has been on Real Madrid’s core values and incorporated aspects like grandeur and decisiveness. He has done so by drawing inspiration from two mythical beasts from far eastern culture: The Dragon King and Dragonbird. The Dragon King stands for magnificence, honour and strength. 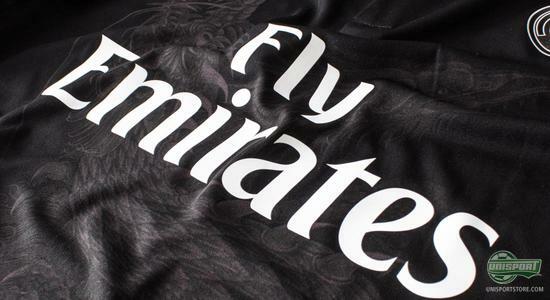 Meanwhile the Dragonbird is a beast that can survive the most challenging situations and it represents the clubs resilience, determination and dexterity on its way to victory. 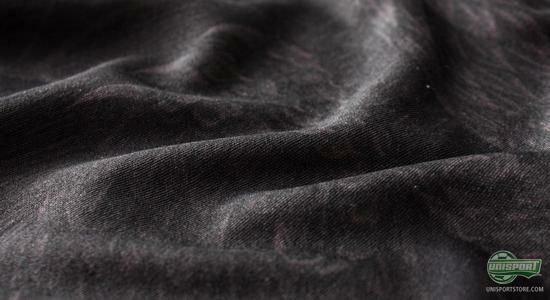 The colour black is also the choice of Yamamoto. Black is the Japanese people’s favourite colour and as the finishing touch to complete the stylish look, some detailing has been added in white, on the collar and sleeves. 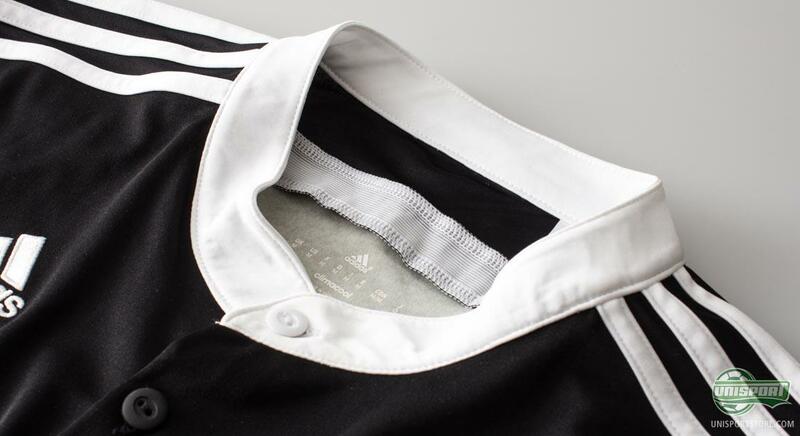 And speaking of the collar adidas have stuck to the Japanese inspired design, by making it with a mao design. 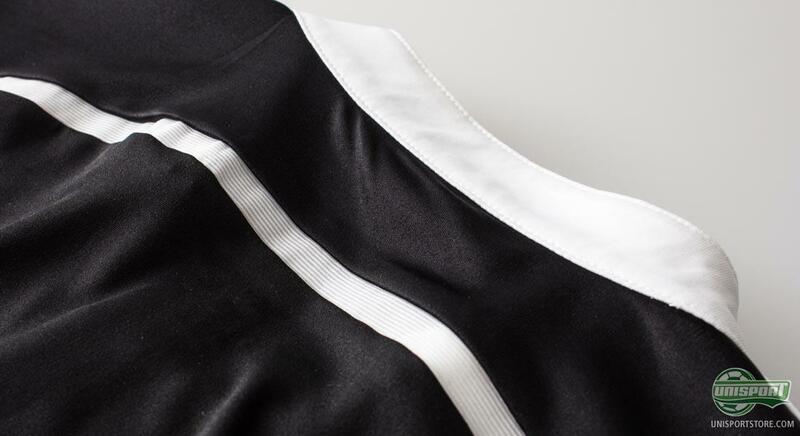 The iconic look is at the same time kept in the simple two-colour design, which was also the case on the away-shirt. 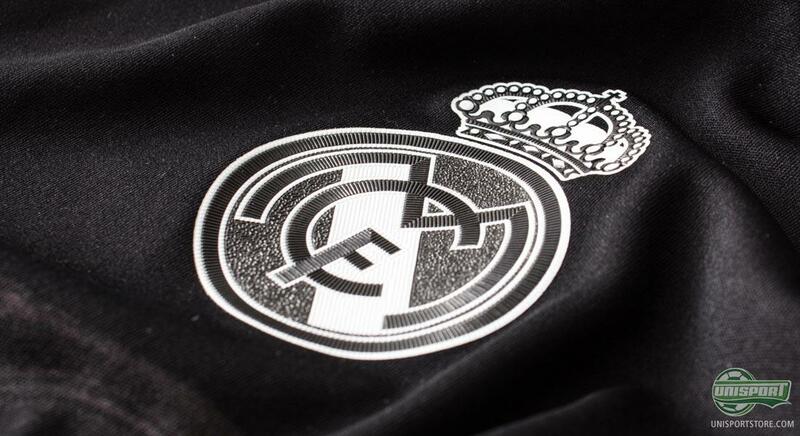 Real Madrid’s new shirt is however more than just a nice design. It is also equipped with adidas’ performance enhancing technologies. 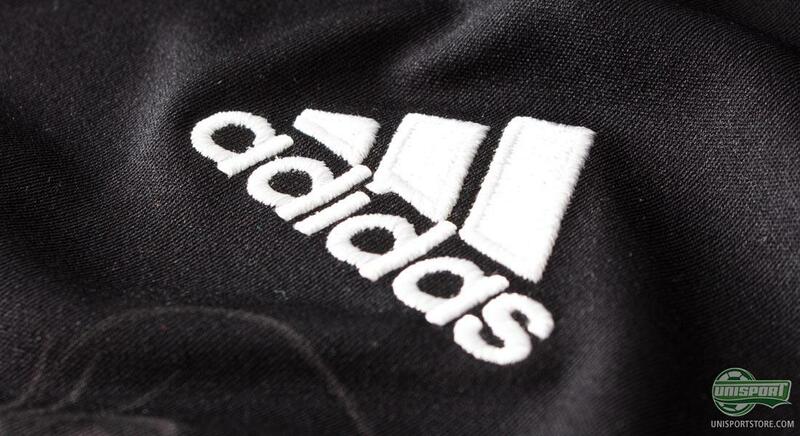 The authentic model, which is the one the players play in, is made from the ultra-light adizero material, which makes for great comfort when performing at the highest level. 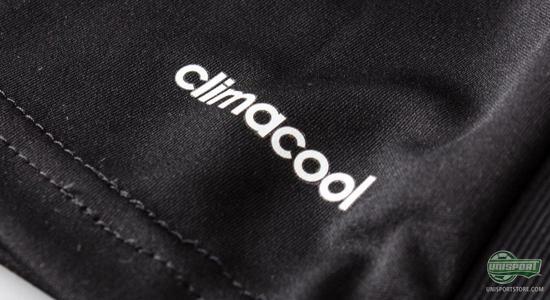 For those where the shirt is primarily for everyday use, to show off the sensational design, the shirt is made with Clima Cool, which makes the shirt very breathable and keeps your body temperature at a comfortable level. Real Madrid are on the hunt for more and when trying to build on last season they will be looking to stand out on all fronts. 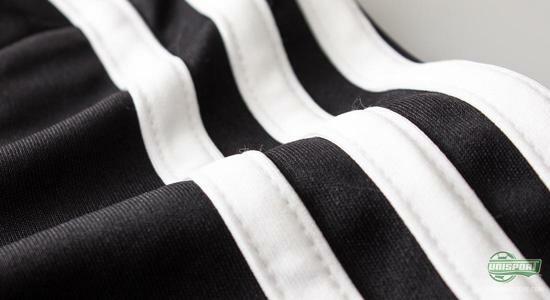 That is why adidas and Yohji Yamamoto have contributed with a new third shirt that is nothing short of epic. What do you think of the dragon look and the symbolism behind it? Is it a good fit for Real Madrid?